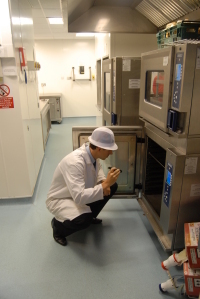 Food hygiene inspection services check that the food we buy is safe to eat. Inspectors visit the local food shops. Food safety regulations affect everyone who works in the food business. Shops, restaurants and markets are clean. Food handlers have good personal hygiene.